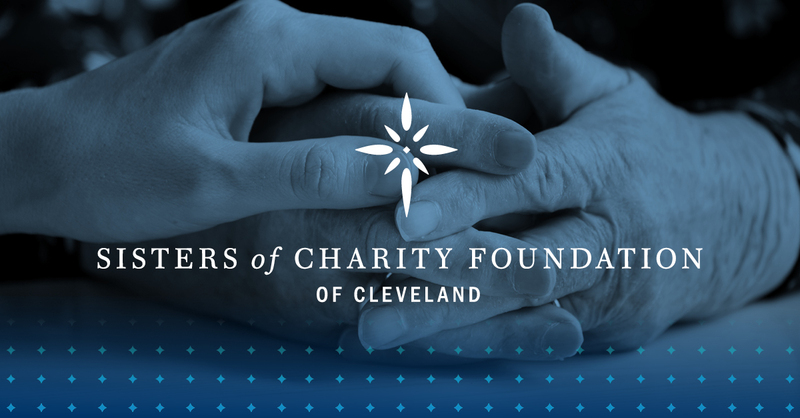 Margaret H. Eigsti, MSW is a program officer at the Sisters of Charity Foundation of Cleveland. 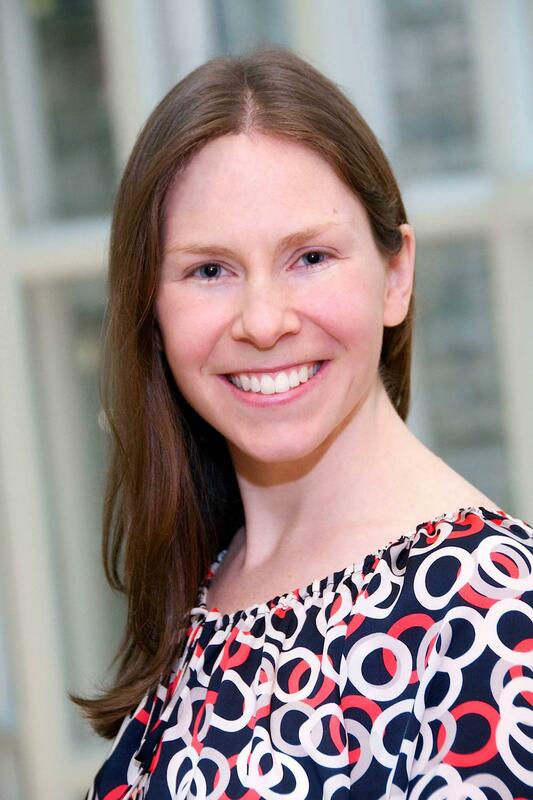 Prior to joining the foundation in 2016, Margaret worked for two years as the assistant director of donor relations and stewardship at Case Western Reserve University. In this role, Margaret managed stewardship communication with donors for members of leadership of the university. Margaret also spent three years as a program associate at the Incarnate Word Foundation in St. Louis, a health conversion foundation that is a ministry of the Sisters of Charity of the Incarnate Word. There she supported grantmaking and initiatives that empowered women, children, and seniors. Particular areas of interest were place-based grantmaking, micro-lending, and youth employment. Margaret spent one year of service in the Jesuit Volunteer Corps in Southeastern Montana. She holds a Bachelor of Arts in Political Science from the University of Notre Dame and a Master of Social Work from Washington University in St. Louis.